OnePlus is set to unveil a new smartphone called OnePlus 3T. There have been leaked specifications and pictures of this device, the photo below shows the device's back, which design is similar to the OnePlus 3 and front with a 'T' on the screen partially visible in a mirror below. 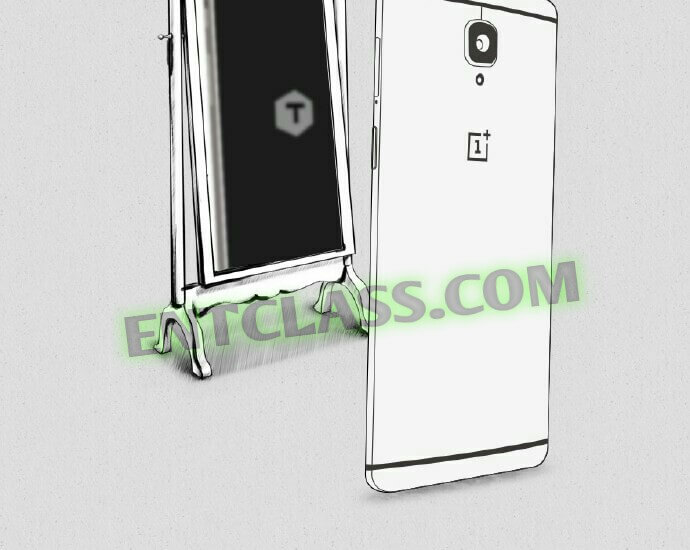 According to Weibo post, OnePlus 3T will feature a Snapdragon 821 SoC, 3300mAh battery capacity, and Sony IMX398 sensor. In addition, according to rumors, the phone will come running on the latest Android 7.0 Nougat and 128GB internal memory. The phone is said to be sold for $480, and it's expected to be unveiled on November 15, 2016.